Michael Haugh is the co-founder and chairman of Absolute Storage Management and has been in the storage industry since 1993. Michael’s primary responsibilities include corporate strategy and leading ASM’s acquisition and development activities. Under Michael’s direction, ASM has developed and acquired over $75MM in properties across six states. Prior to forming ASM in 2002, Michael was a senior executive with Storage USA, the second largest storage REIT at that time. Michael began his self-storage career at Storage USA working as a college intern at the property level. After graduating college, he spent three years as a property manager and district manager, learning the business from the ground up. 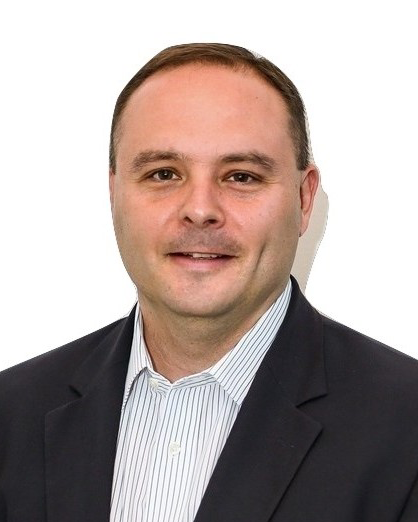 Thereafter, Michael took on a variety of responsibilities to complement his operations experience, including: working with the company’s CFO on joint ventures and equity financing, as well as working with Storage USA’s CEO, investing in new development projects and acquiring existing properties. Michael holds a BA in Economics from the University of Connecticut, an MBA from the University of Memphis, and holds the Certified Commercial Investment Member (CCIM) and the Certified Property Manager (CPM) designations. Michael is a member and active participant in the Memphis chapter of Vistage, and executive leadership and best practices group. He is also active in a number of state and the national storage associations.